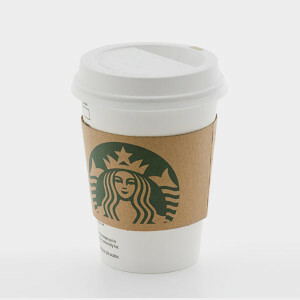 Coffee cup lids are generally made from plastic #6. Find out what to do with plastic #6. Straws are generally made from plastic #5. Find out what to do with straws.